I guess it's pretty obvious what my favorite airline and frequent flyer program are (SQ and Star Alliance duh), but actually I do fly on other SA airlines (rather infrequently). 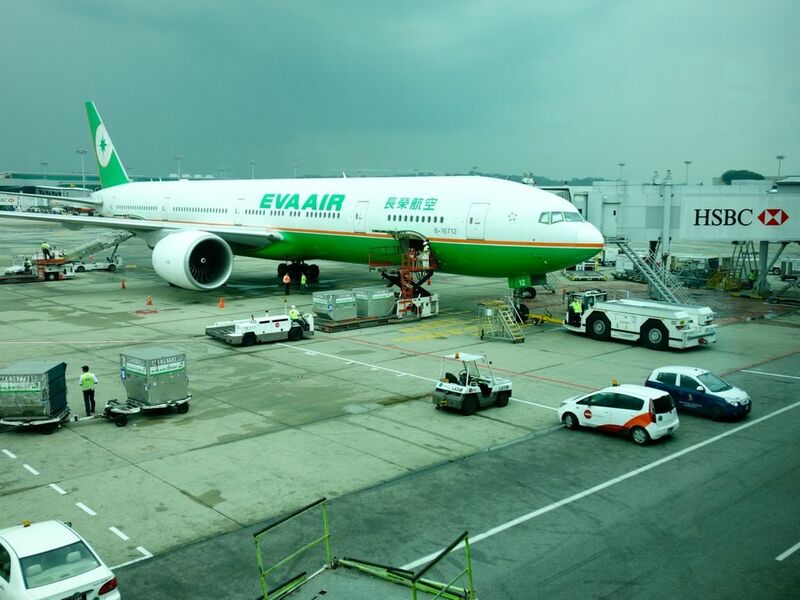 For your benefit, and lest you think that I'm hired by SQ to shamelessly promote them, here's part 1 of my EVA Air SIN-TPE-JFK flight report! I'll start with the SIN-TPE leg which was on the B777-300ER aircraft. It was supposed to be business class but we were lucky they used the Royal Laurel hardware for this particular short connecting flight. Why EVA Air you may wonder. Well, the Royal Laurel class is the EVA's most prestigious. It's not first class (they don't have that) but this is marketed as premium business. Most importantly, they fulfil the essential criterion for a flight to NYC, a FLAT BED. Nuff said. Check in was at the SATS Premier Check in at Changi Airport. We took a day flight out on a weekday so the check in process was breezy easy. There's no direct entrance into departure though (that's still reserved for SQ First Class and Suites). 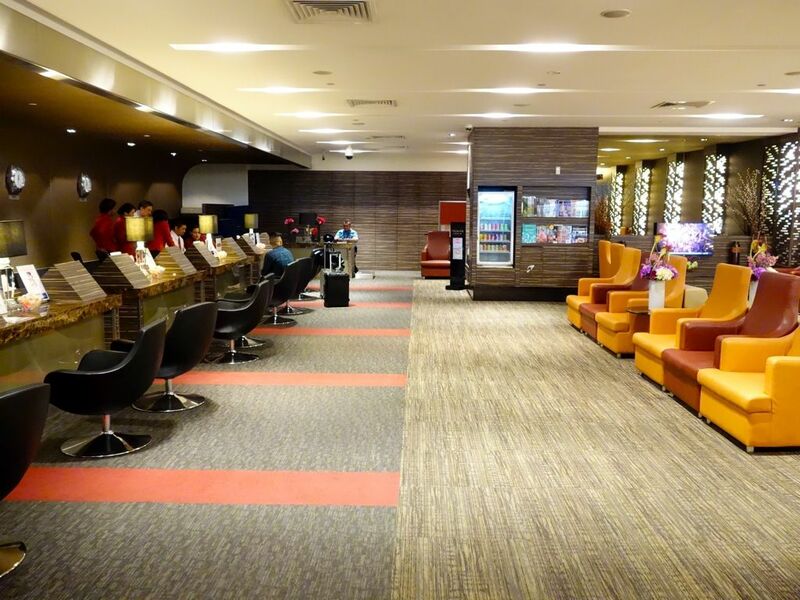 Off to the SilverKris lounge instead of the SATS Premier Lounge that's tied to the EVA Air. 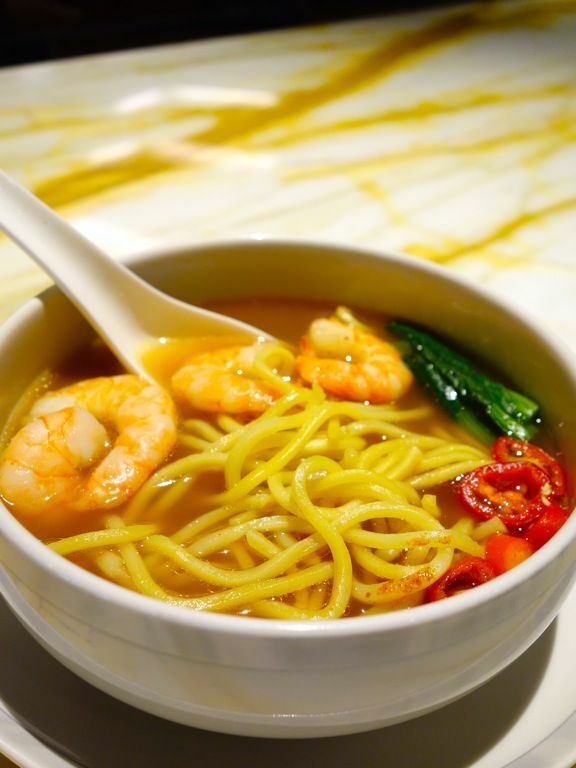 I was rather pleased with the prawn noodles which had a sufficiently rich stock and fat prawns! It's now S's new favorite other than their bouncy fishballs kway teow. I found a yummy pumpkin ricotta tart too! 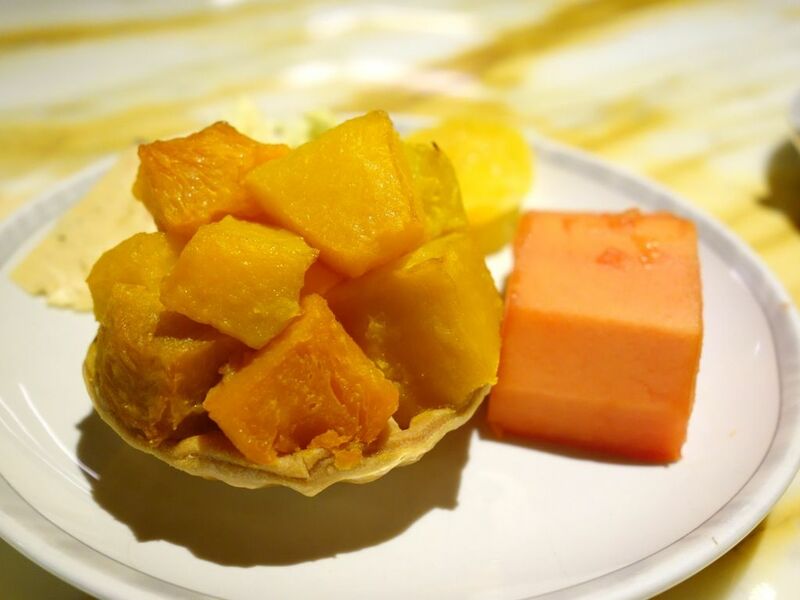 There will always be hits and misses at the SilverKris buffet line, and it's all dependent on the time you visit. Dim sum and local chinese food are slightly better than the others. 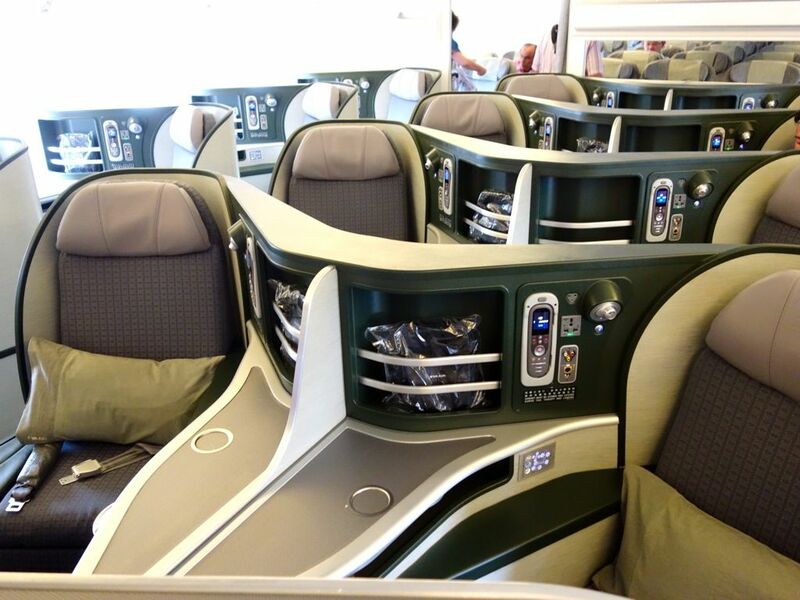 Here's a good look at the premium business class. First thought- there is a lot of plastic and plastic is what i expect in premium economy or a lower business class product, certainly not in a premium business (i've been spoiled by SQ). The reverse herringbone in a 1-2-1 arrangement is perfect for individual travelers, not so when you're with a partner as it's tough to converse with each other even if you're seated in the middle. With the 1-2-1, I get aisle access regardless of the seat I pick. 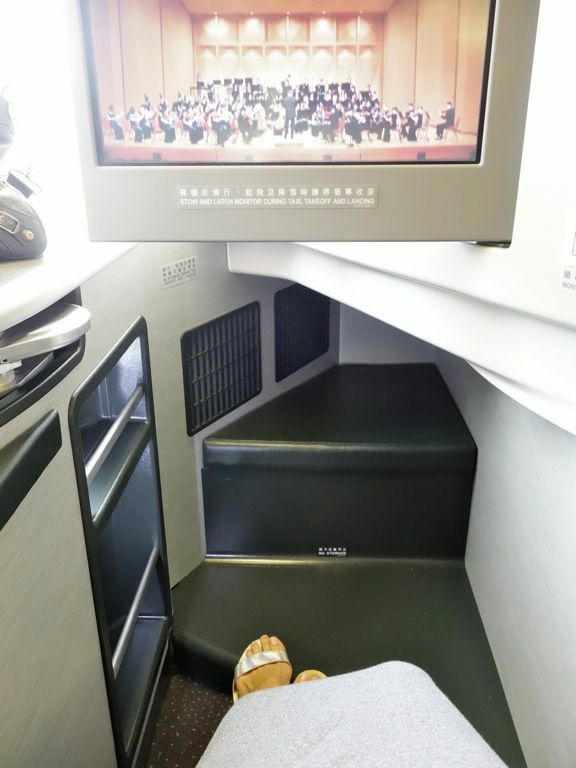 For individual travelers, the window seats are quite perfect if you highly value privacy. 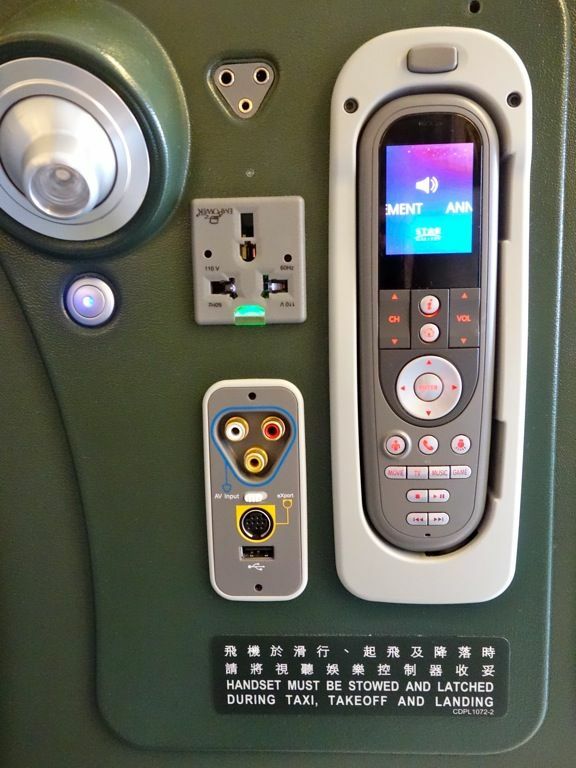 EVA obviously has the business traveler in mind with the multiple charging points, USB, audio and visual inputs too. The retractable dining table unfolds into a full size one which is perfect for working (and dining of course). There is also plenty of storage space for shoes, books, handbag, laptop etc. The 15.4 inch TV screen is huge and i love that it's touch screen. It is so much more intuitive and easier to navigate as compared to using the console (which also works). The screen is closer to my seat than the SQ J class but it makes watching movies so much easier. 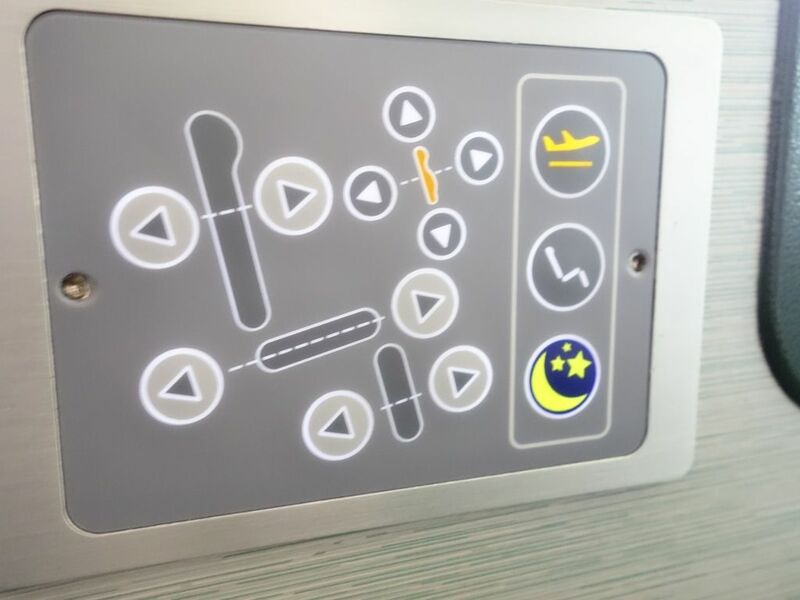 EVA Air also has a wide selection of entertainment, similar to KrisWorld. A closer look at the cushion seats. I'd say this is Asian size in terms of width but it worked out ok since there were only Asians on our flight. Maybe that's the main reason. A retractable armrest makes it easy to slip in and out of your seat. I liked how the seat can be easily adjusted for lounging, sleeping, and takeoff. Flat bed in action. This is the most essential feature that makes a long haul bearable. Each seat converts into an approximately 2-meter-long, fully lie-flat bed for a restful night's sleep. EVA's seats aren't the most comfortable though. I thought the fabric cover was a little rough and the seat wasn't padded enough so some bumps could be felt. 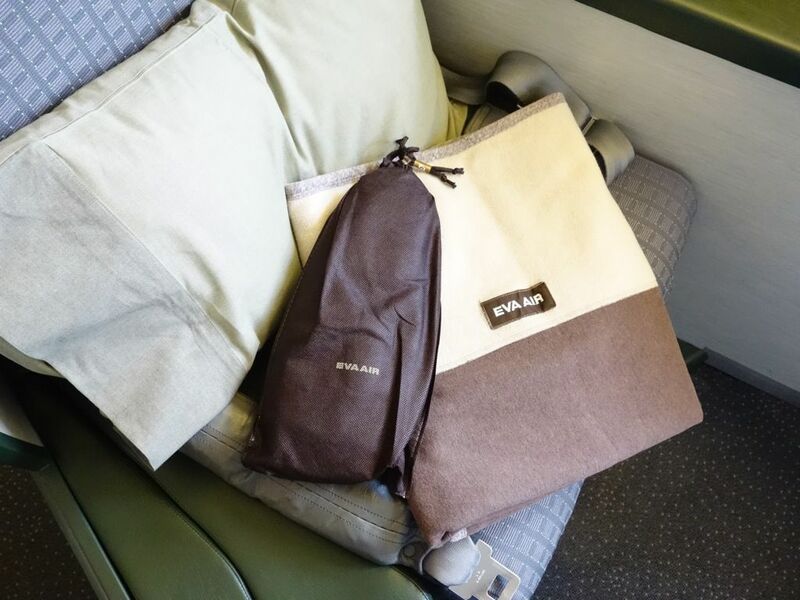 No amenities kit is provided for the short flight between SIN and TPE. 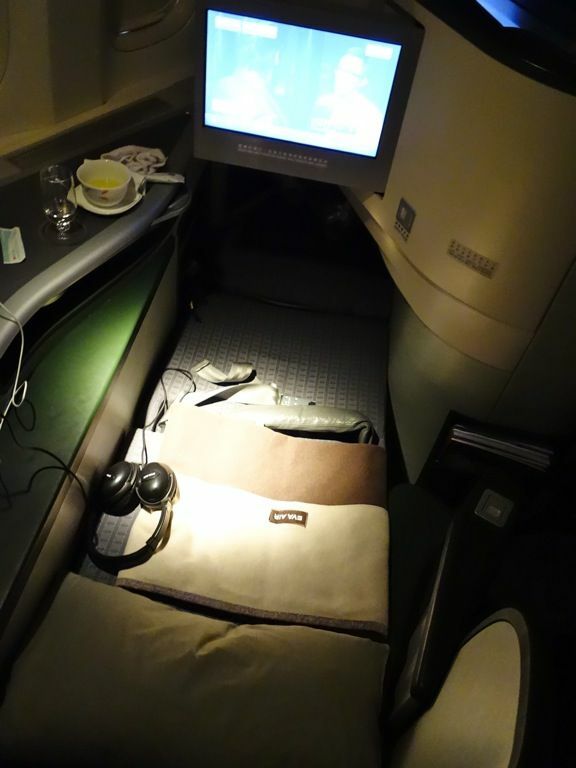 However, the standard pillow, comforter and slippers were already available on our seats when we boarded. 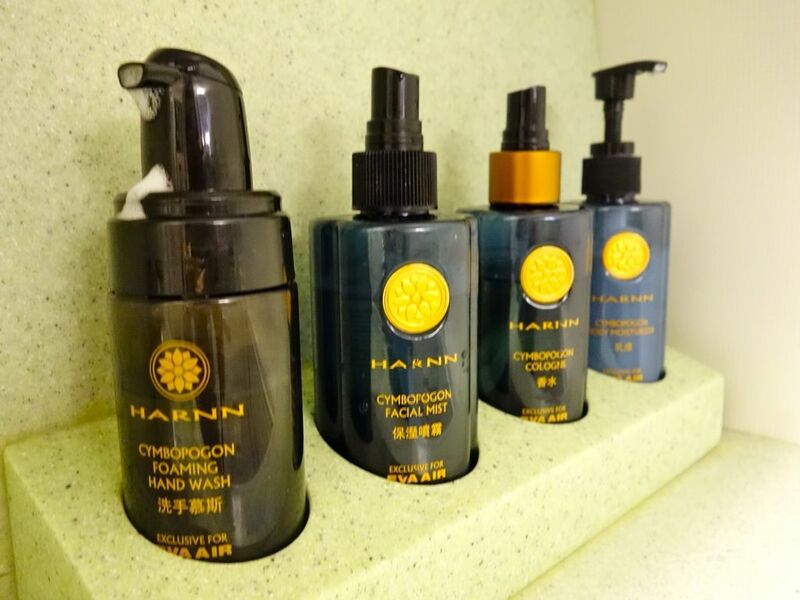 The customized Harnn products in the bathroom kinda makes up for the lack of an amenity kit. I started with some bubbly, a Veuve Clicquot LA GRANDE DAME 2004 champagne which was crisp, slightly acidic and fruity. I liked that they served japanese snacks instead of the regular peanuts but i wouldn't mind some warm macadamia nuts of course. Lunch service. We had a delicious garlic bread and a savory sun-dried tomato, olive, and cheese bread, served with a salted butter. Our starter, the Lemongrass Salmon with Pineapple and Mango Salsa was rather meh. It's pretty obvious from the picture that the salmon was overcooked and dry. The food options were pretty limited and obviously i wasn't too pleased. 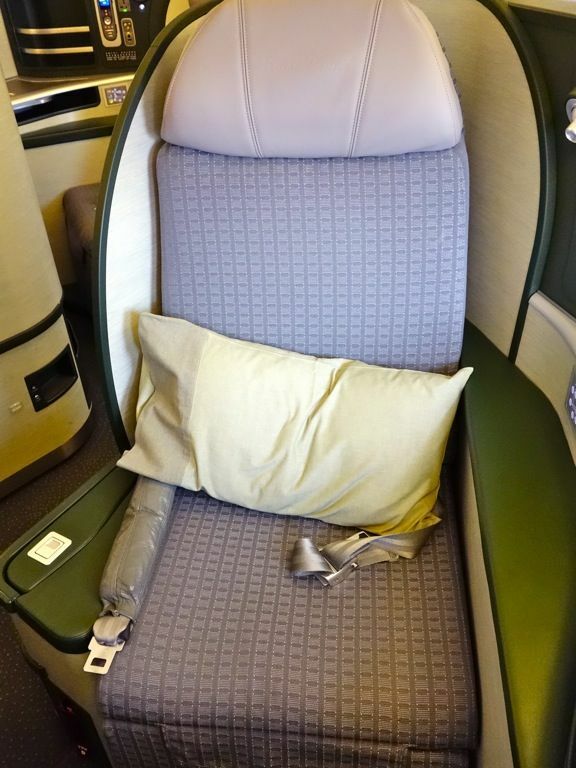 Only 3 options for a premium business class? 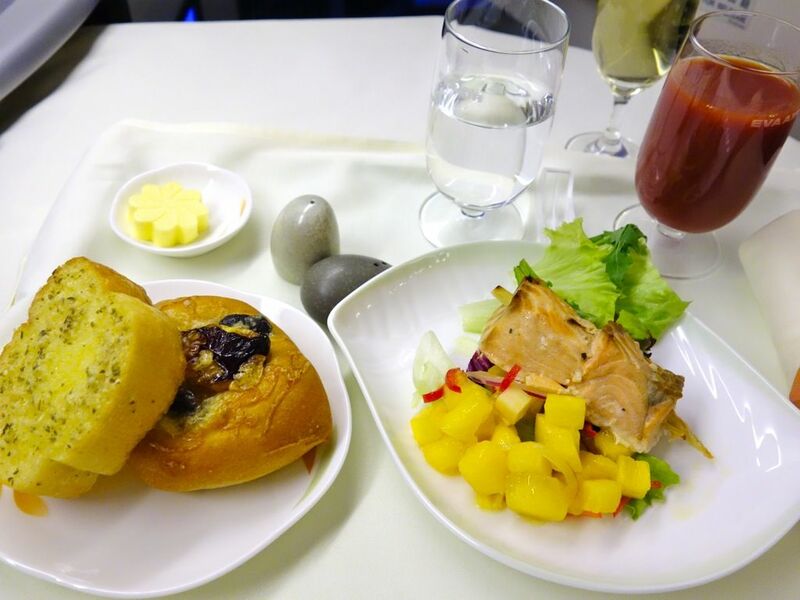 SQ's premium economy offers the same food service and i get more than 10 options on SQ Business Class Book The Cook service! I was wise enough to have pre-booked my lunch in case i don't get any good options. Here's my Grilled Tenderloin with Truffled Mash. The meat was served medium but it was still very juicy and tender. The mash was fragrant but not overpowering in flavor. Real specks of truffle in the mash instead of the artificial truffle oil nonsense. S had the prawn noodles with pork ribs which smelled damn good. Well i didn't manage to get a picture of it before he devoured it. 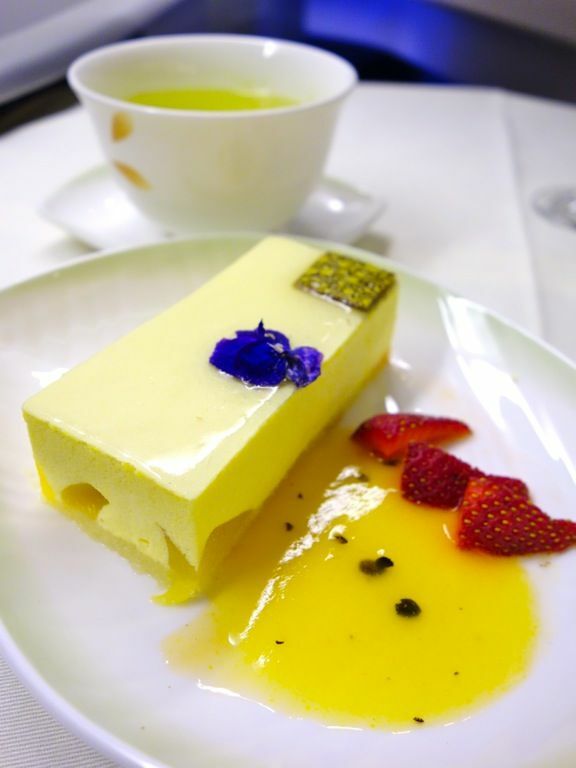 For desserts, we had the way too sweet Mango mousse cake. BOO. From TPE to SIN and we had limited options once again. 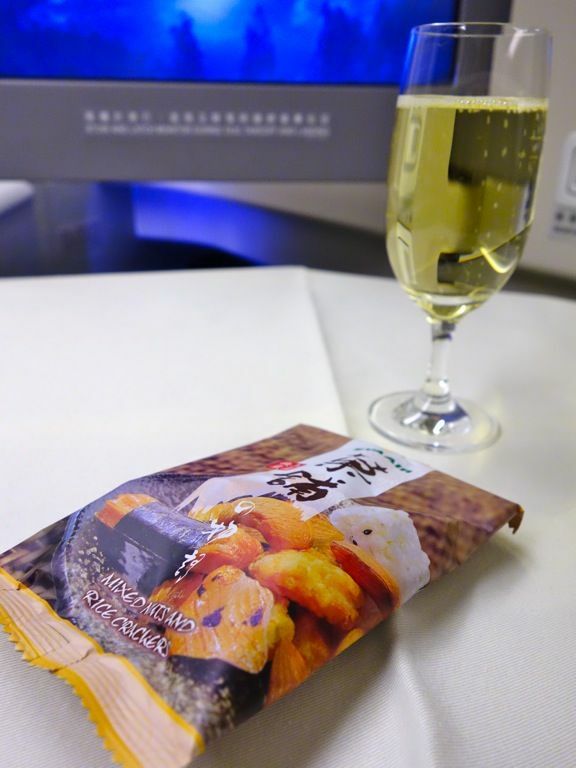 If you are taking EVA Air, stick with the chinese food options, their western food is really meh. 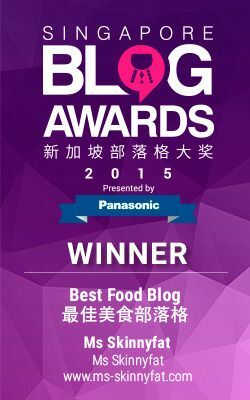 I'll review the Taiwanese porridge option in my next post. I gave the Premium Laurel Special a shot, a Beef Shank with Noodle Soup by Taiwan's most marketable brand Din Tai Fung. It tastes exactly as what it would in a restaurant, which is good. Flavorful herbal beef stock with tender beef shank with al dente noodles. Throw in the preserved vegetables for a more local beef noodles. I'm not too swell about the Royal Laurel Class between Singapore and Taipei. 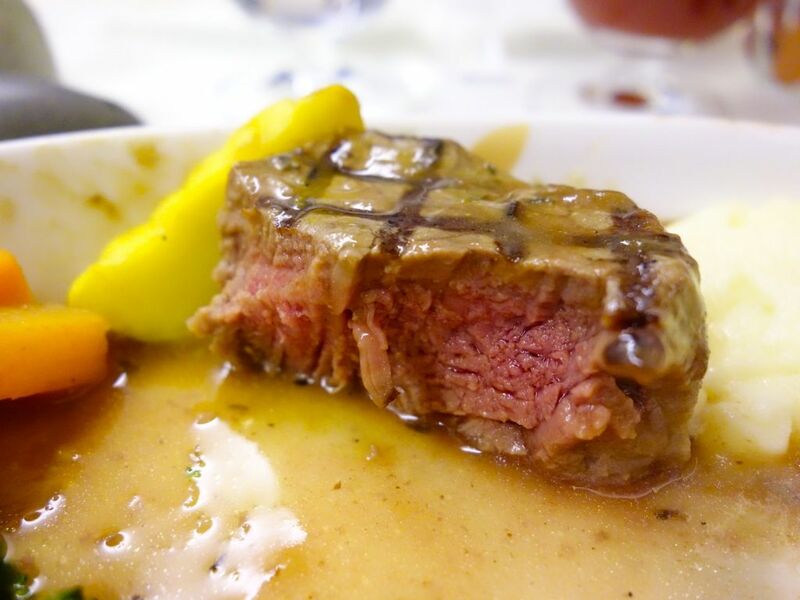 For a premium business product, the food options are way too limited and not too appealing. I'd rather pay for their premium economy, which looked about as comfortable for a short flight. Next up, TPE to NYC on EVA Air. Lovely review! I've never taken EVA before, have wanted to when they had a ramen promotion for flights to Japan which I thought was quite interesting. 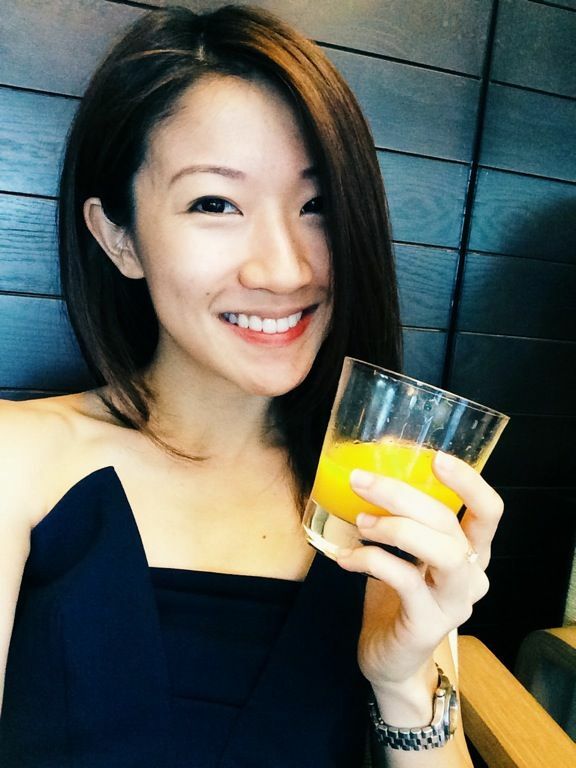 I've been on Lufthansa Business Class 2 years ago from KL - Frankfurt and back for work and it was pretty decent, especially since Frankfurt is Lufthansa's hub (just like Bangkok is Thai Airways' hub so they have heaps of amenities). They also have 1-2-1 seating on some of their planes (not all - the larger ones are 2-2-2) and I agree the former format is perfect for individual travellers who value privacy.